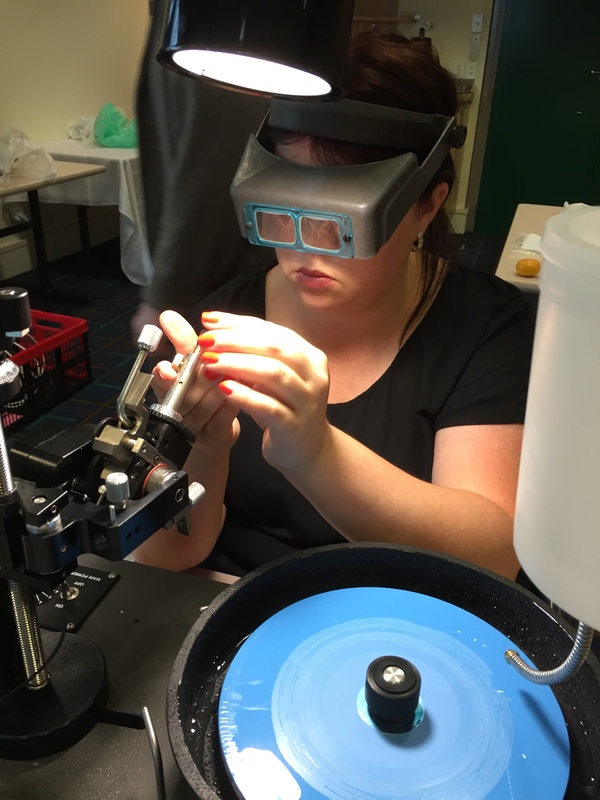 In the top left corner of this page you will see a simplified sequence illustrating the process that transforms a piece of rough gem material to a finished gem ready to be made into a piece of jewellery. If you are interested in learning more about this please continue on reading and we will give an overview of how, what and why this happens. What does cutting a gem mean? Cutting, or as it should be termed faceting, is the process of moving through a set series of progressive steps, taking a raw/rough unprocessed rock or gem and turning it into a product that is suitable to be either appreciated as a finished polished gem as is or utilised as a centrepiece in a piece of jewellery. 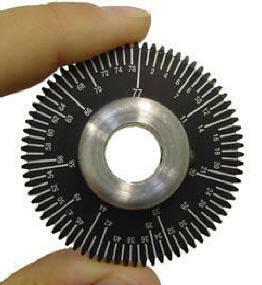 Using a 1200 grit lapping wheel to exactly grind/cut the preform so that it conforms to required combination of angles and orientation of surfaces. 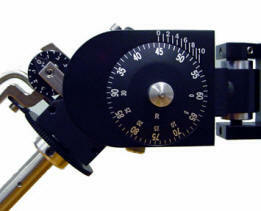 Using a polishing lapping wheel with a diamond paste or oxide polish compound to polish the previously cut facets to a point where all previous surface grinding marks have been replaced with a mirror finish. 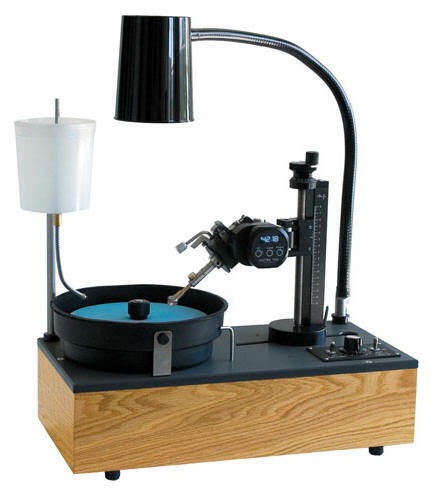 The most important is the faceting machine itself which is comprised of a base with a motor driven revolving platen and a removable mast and handpiece. There are many brands and manufacturers that are available. 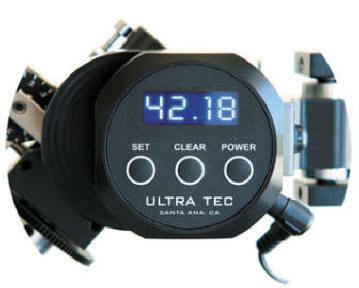 We use and recommend a brand called Ultra Tec which is manufactured by an American company with many years of experience and a good reputation. 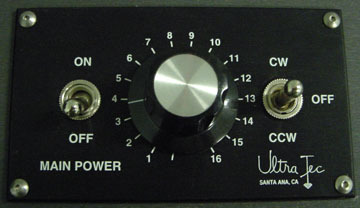 Please visit their website at www.ultratec-facet.com for details and specifics such as prices. We are New Zealand agents for Ultra Tec. 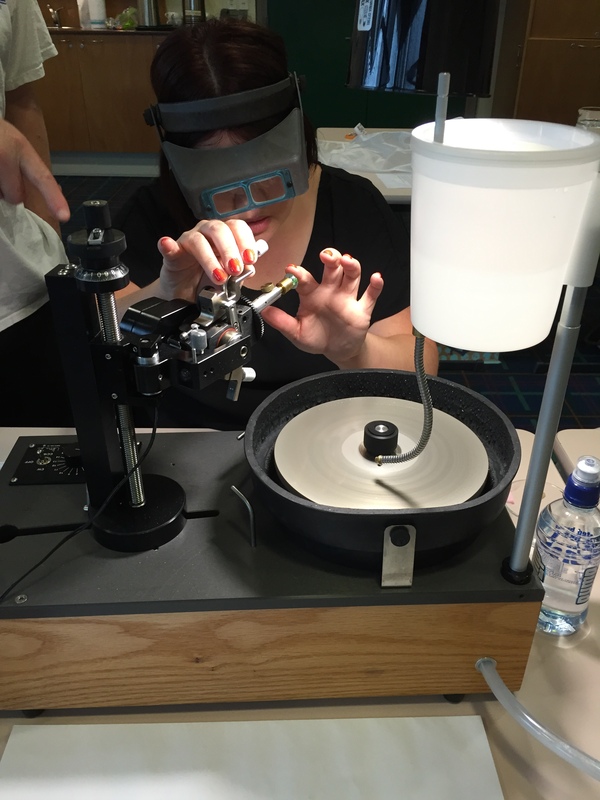 The other items are a series of finely machined lapping wheels which are used to grind, form and polish the gem. These laps are manufactured by a number of companies in different sizes and grit sizes. We are stockists of some of these and if you have a look at our page "Faceting Supplies" you will see a selection of available laps. Since very knowledgeable people have written at length entire books on cutting techniques and issues, it is beyond our scope to do so in several pages here. However, the usual way of "googling" the appropriate words will yield more information than you probably want (or need). Please send us an e-mail if we can steer you in the right direction. 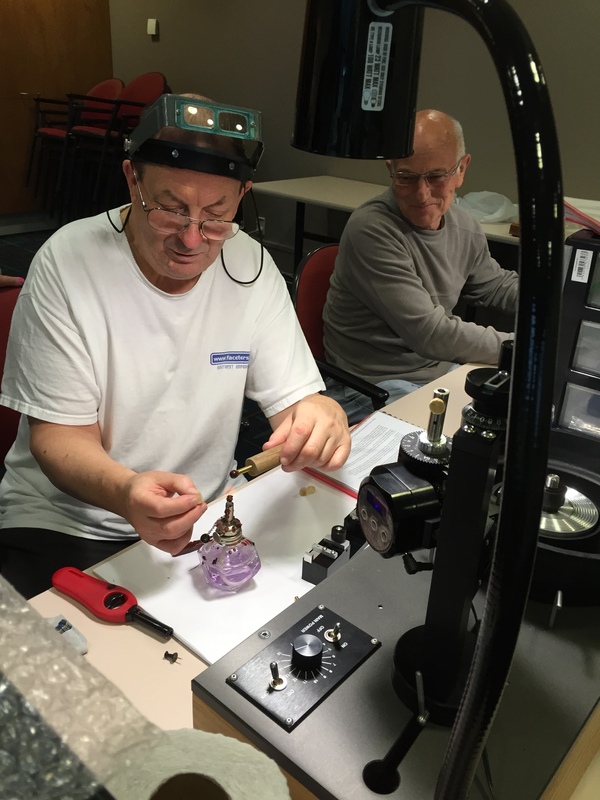 Learning how to facet is a great hobby (or profession ) and anyone from 9 to 90 can be successful with a little patience and training. How difficult is it? You could be cutting a simple gem in just a few hours. How complex can it be? Infinitely complex when you start designing your own patterns and cuts. See below some photos from our introductory course in March 2015 and also you can click on the link below to see an overview of that course. 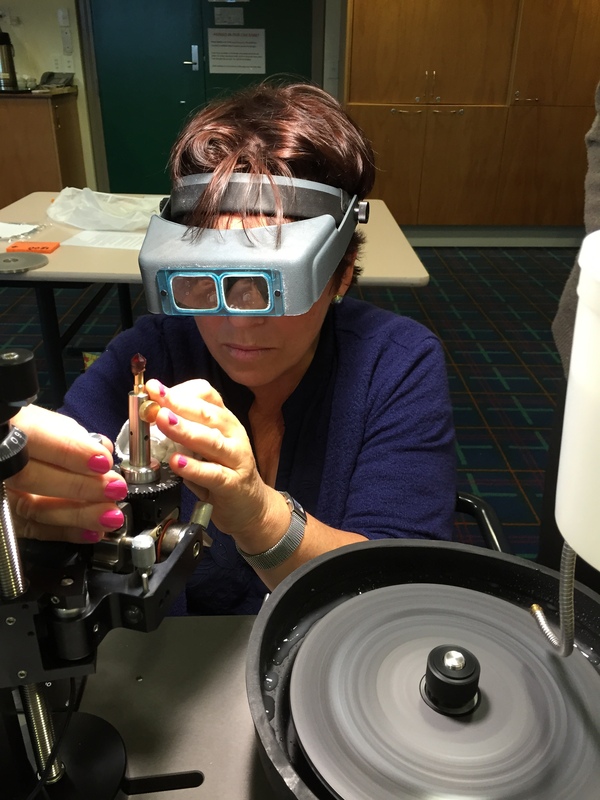 INTRODUCTORY COURSE: This first option, which is for people with no previous faceting experience at all, is a one day introductory course that will cover theory as well as execution of the below bulleted aspects. Course cost is NZD $400 (GST Inc.). Note that it is unlikely that a finished gemstone will be completed. 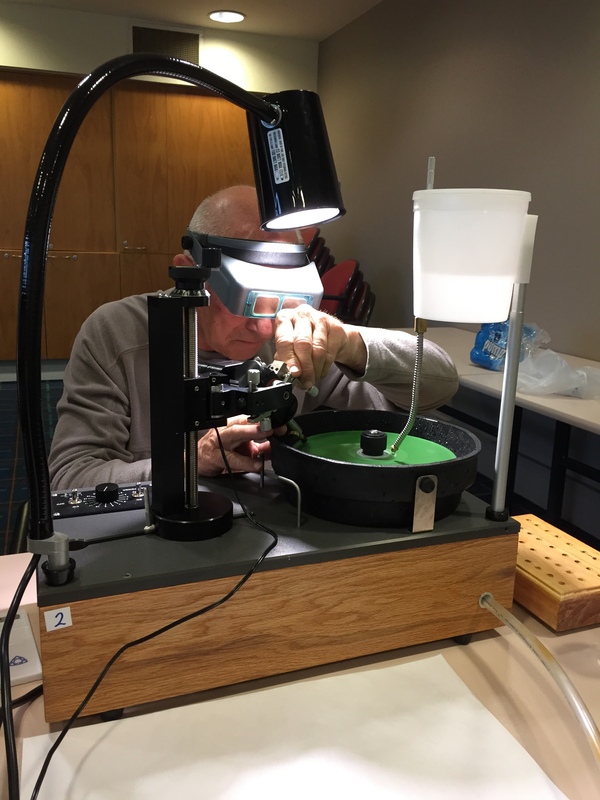 The aim of this course is to acquaint the student with a "hands on" good solid knowledge base to make faceting more understandable. 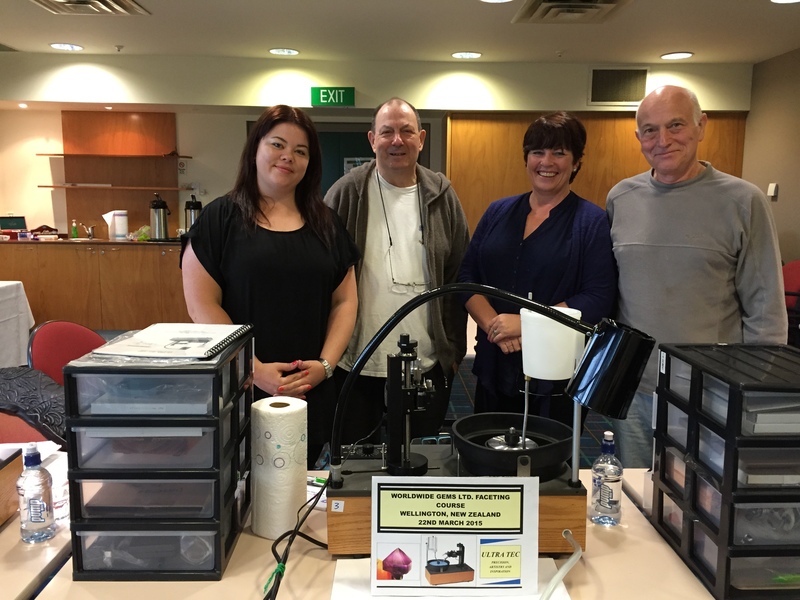 Introduction to the faceting machine and how it operates. 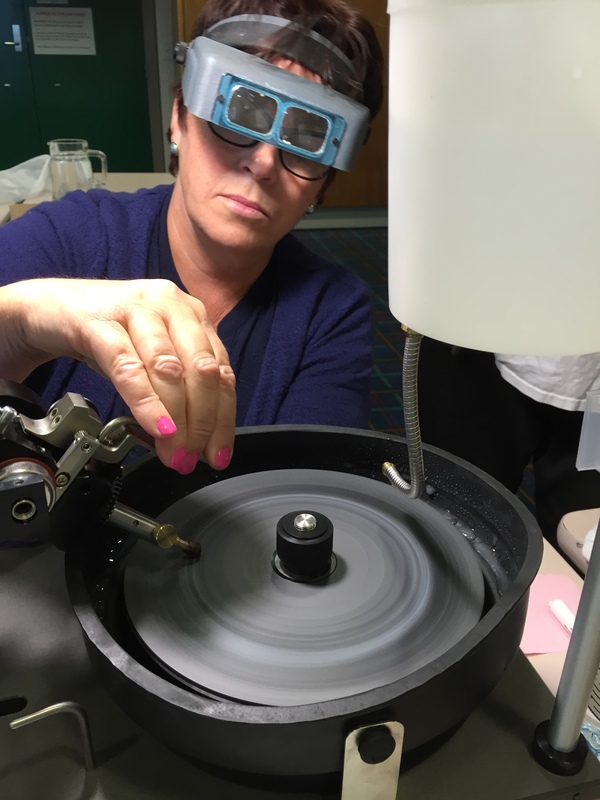 Safety considerations to be considered in faceting. The preparation or preforming of gem rough for faceting. Understanding and following a faceting diagram. Use of polishing laps and compounds. Practise transferring of the rough to facet remaining portion of stone.